True Spirit 120 Direct, we are expanding our range of compact HDT coolers. 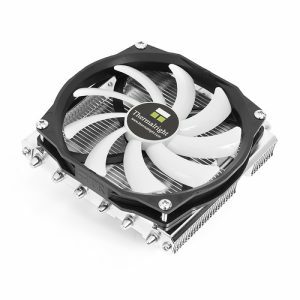 The cooler is based on the design of the True Spirit 120 and is aimed at users who are looking for a powerful cooler for compact game systems or work computers. 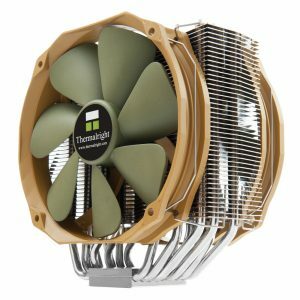 The cooler, optimized for ultra-quiet operation, offers optimum cooling performance and comes at a very attractive price. The True Spirit 120 Direct is even more compact than the True Spirit 120 M BW Rev. 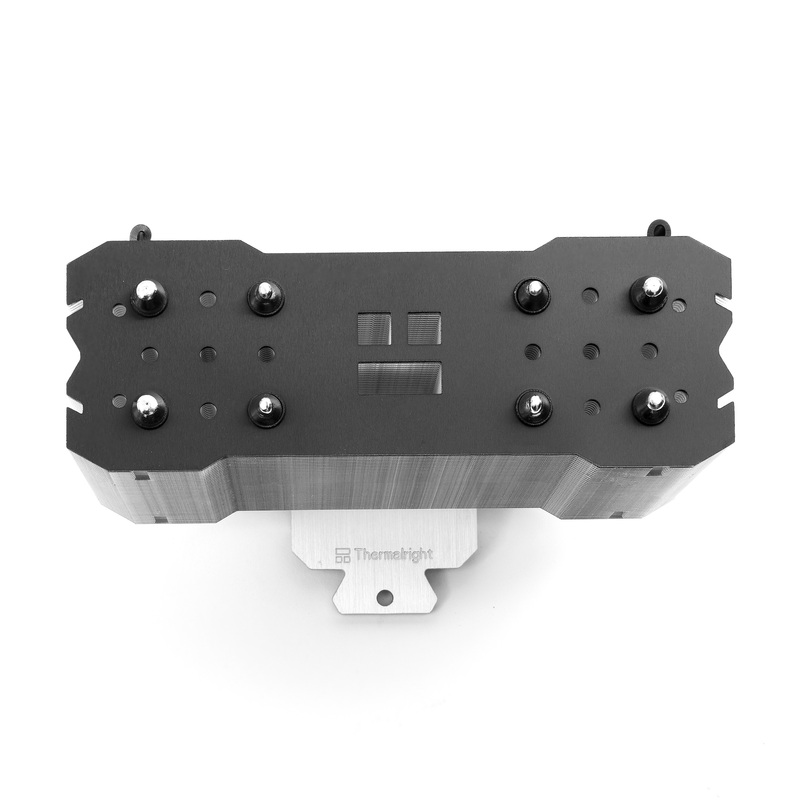 A and fits in just about any housing with an installation height of just 141 mm. 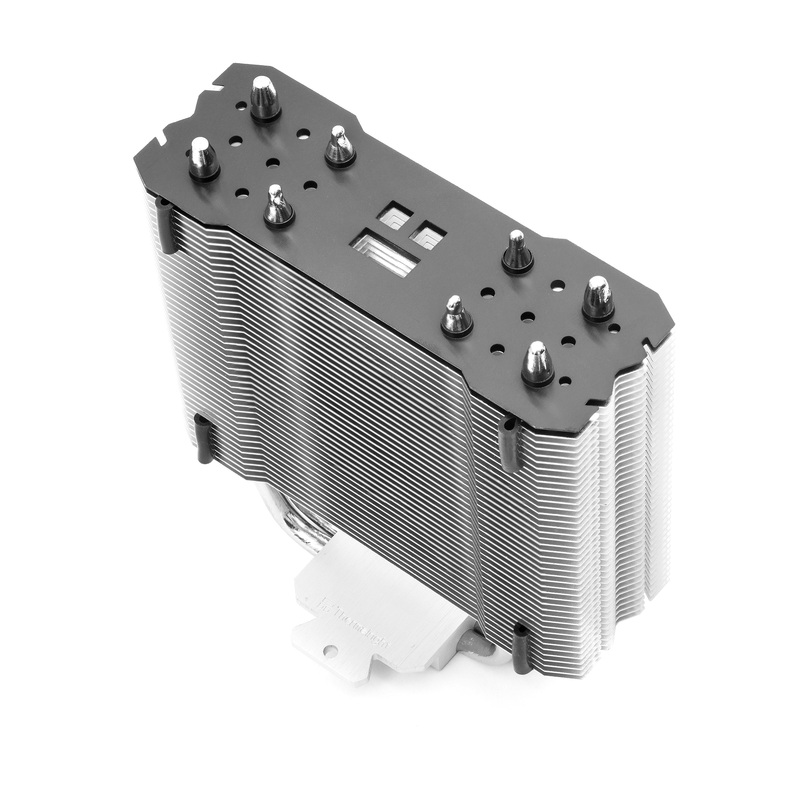 Due to its low overall height, the cooler is ideally suited for compact Micro-ATX or Mini ITX systems in narrow PC cases. The True Spirit 120 Direct is equipped with four slightly angled 6 mm Direct Touch heatpipes. This results not only in the reduced overall height but also in a larger distance between the RAM banks and the heat sink. With a width of 77 mm including the fan, the True Spirit 120 Direct is even narrower than the True Spirit 120 M BW Rev. A. Like the other models of the “Direct” series, the True Spirit 120 Direct uses the Heatpipe Direct Touch principle. 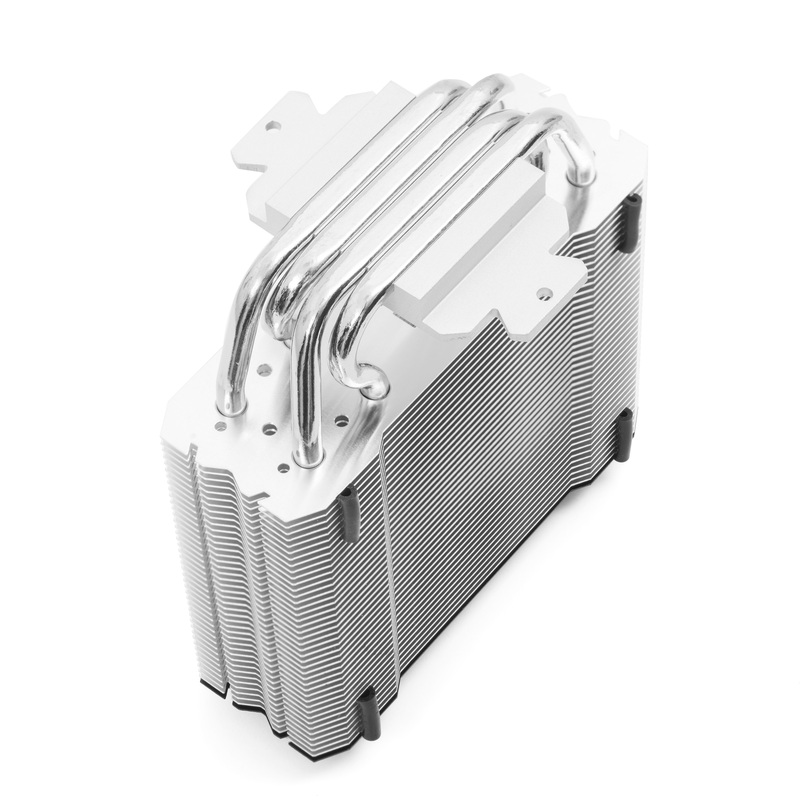 Four 6 mm heatpipes ensure a particularly efficient dissipation of the processor waste heat. 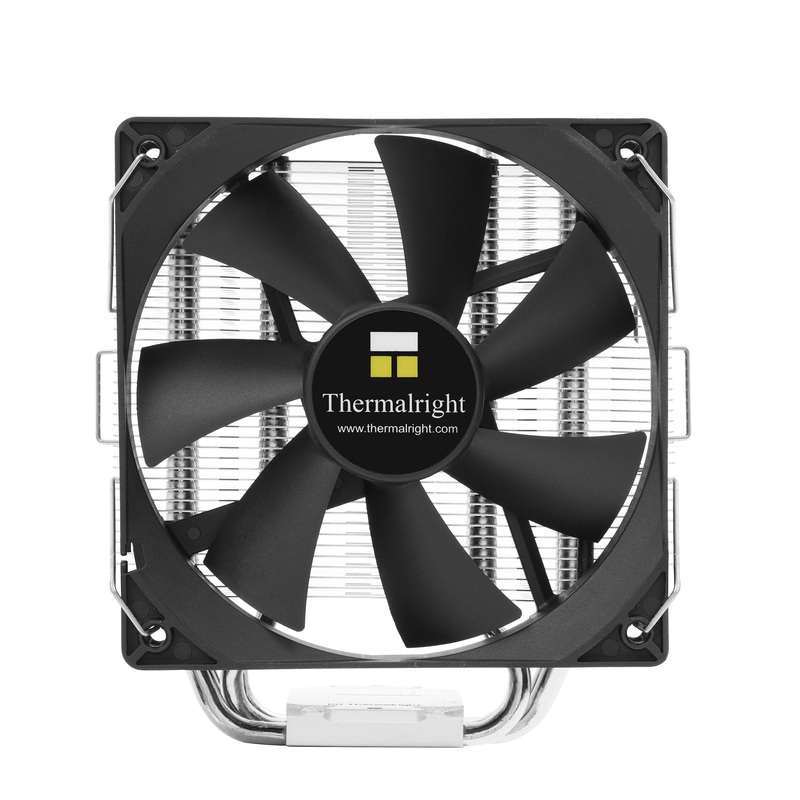 The heatpipes are, as usual by Thermalright, convex. 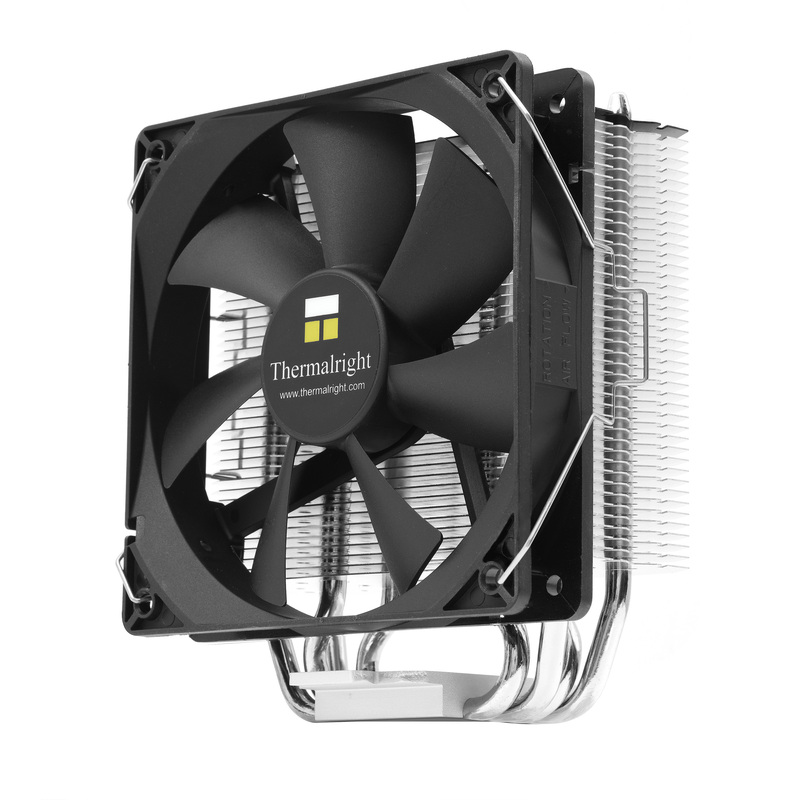 This patented Thermalright design of heat pipes that are deliberately not ground flat, gives the True Spirit 120 Direct superior cooling capacity for a HDT cooler. The processing of the cooler is of the highest quality. 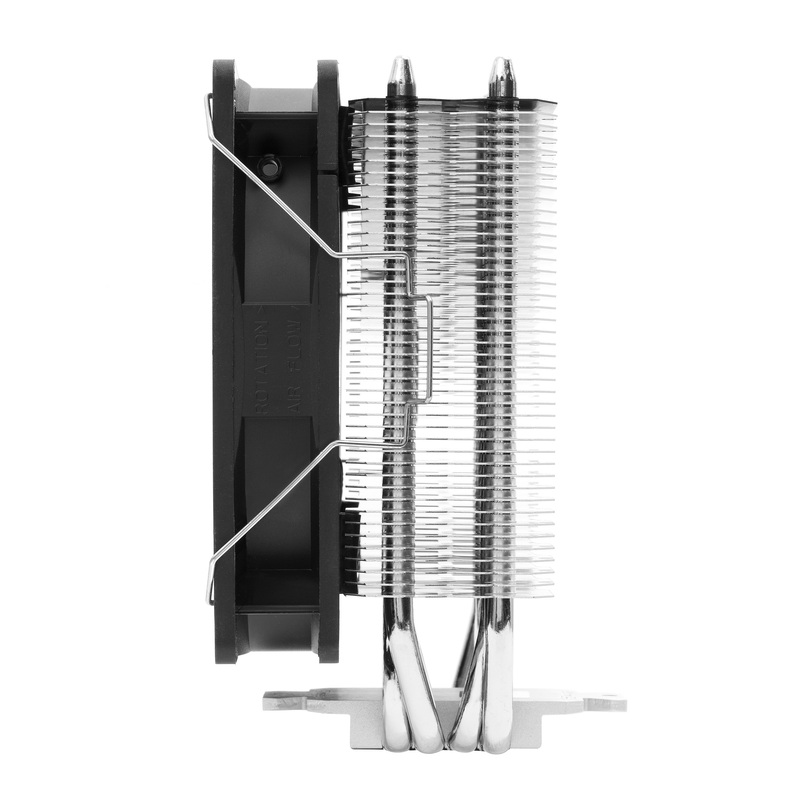 The Direct Touch heatpipes made of copper are nickel-plated and combined with the black anodized Top-Fin give a particularly distinctive look. 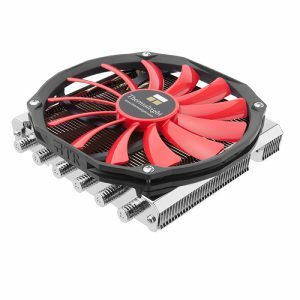 The wide spacing of the aluminum fins and the large cooling surface guarantee a far above-average performance, even at the lowest fan speed and noise. 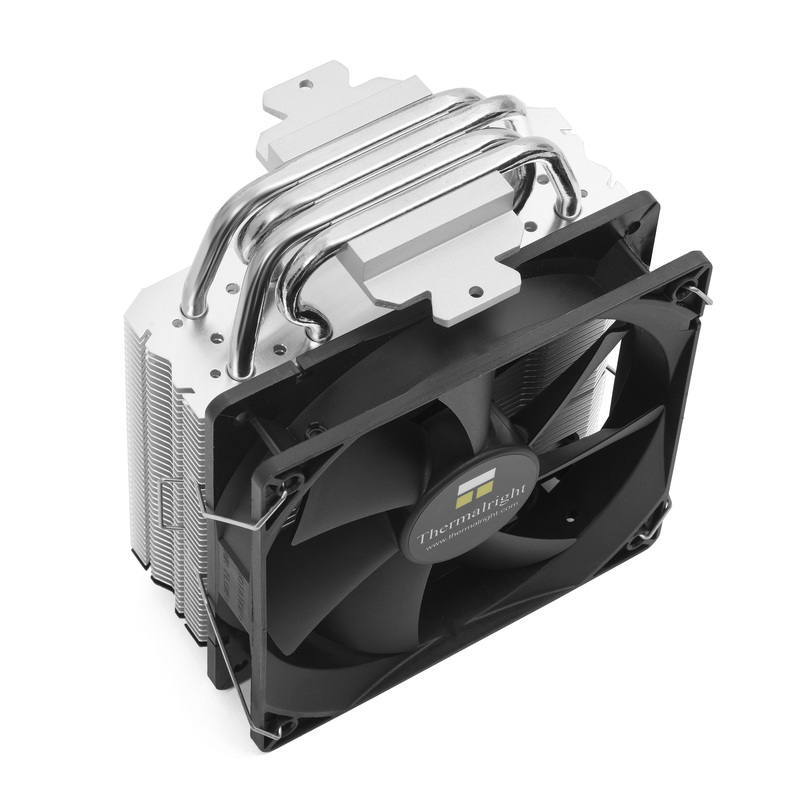 The special, angled design of the cooling lamellas serves to minimize the air resistance and contributes measurably to efficient heat dissipation. 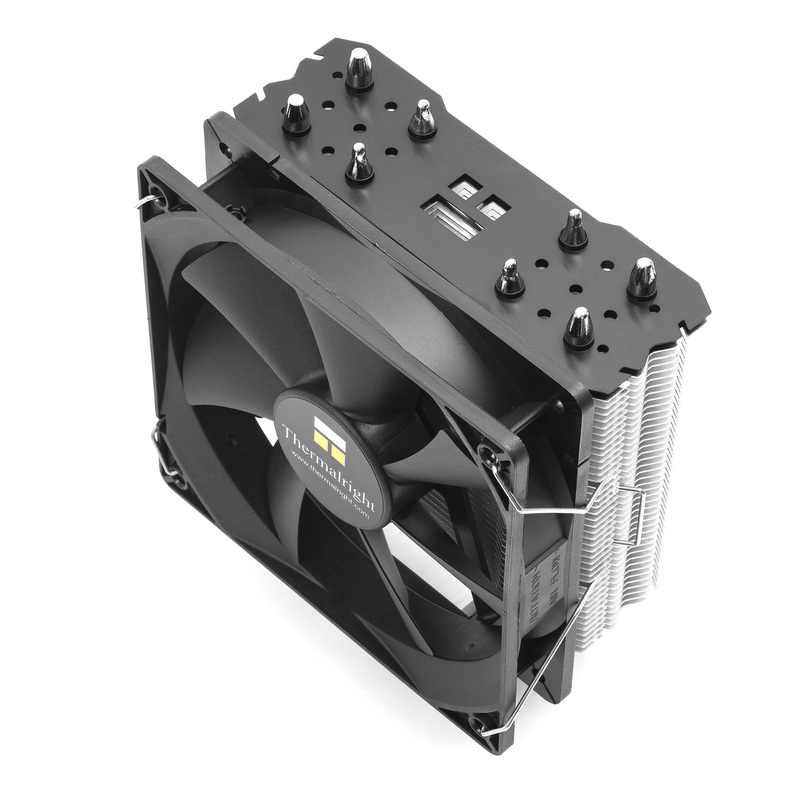 A high-quality 120 mm fan, which is controlled by the PWM signal via the mainboard automatically and steplessly and regulates the fan speed from 600 – 1,300 rpm (+/- 15%), is included in the delivery. In this way, an optimum ratio between noise level (16 – 25.4 dBa) and cooling power is achieved at all times without the need for manual intervention. The fan covers the heat sink almost completely, thus enabling efficient heat dissipation. 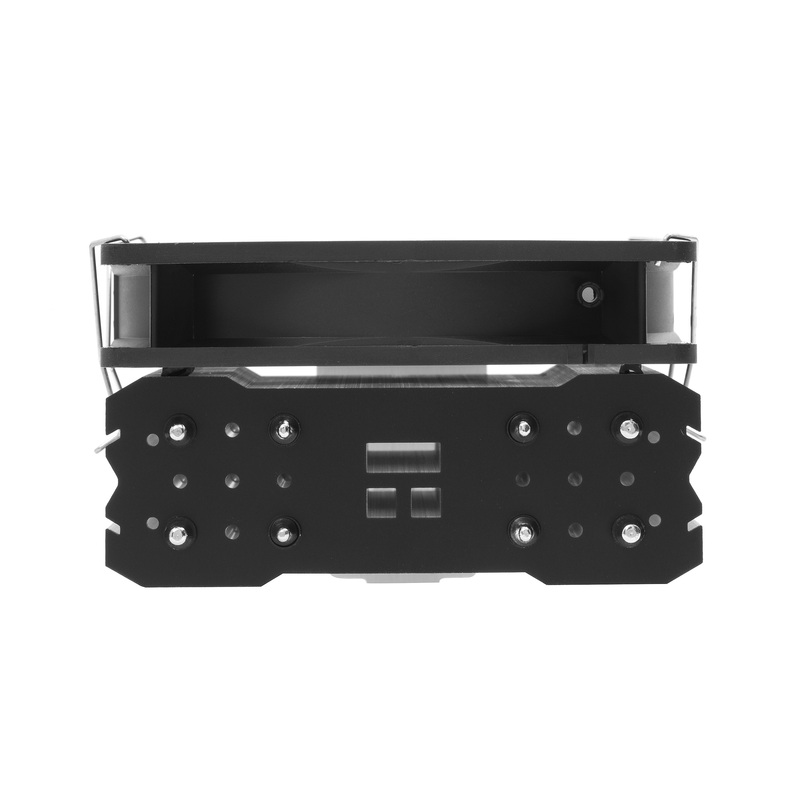 A universal mounting kit is included with the True Spirit 120 Direct that supports all current Intel- and AMD sockets (Intel LGA775/1156/1155/2011/1150/2011-3/1151 und AMD AM2/AM2+/AM3/FM1/FM2/FM2+). 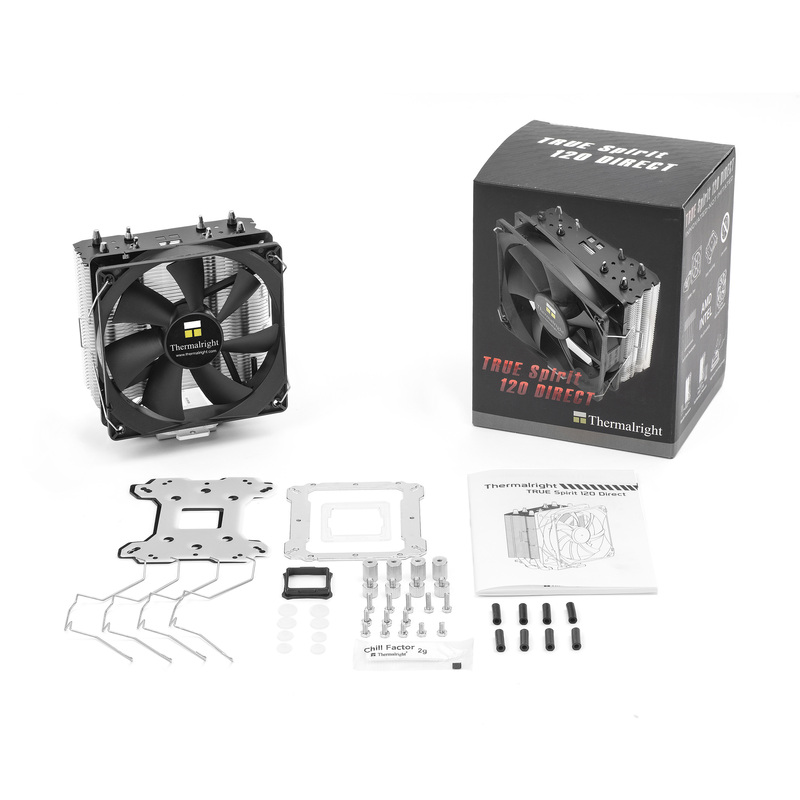 In addition, the cooler is equipped with mounting material for the new AMD AM4 Ryzen processors and can be mounted on the new Intel LGA 2066 processors. The installation is simple and self-explanatory – an illustrated manual is included. 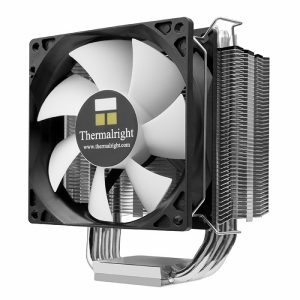 The equipment is completed by the excellent Thermalright Chill Factor thermal paste (blister).